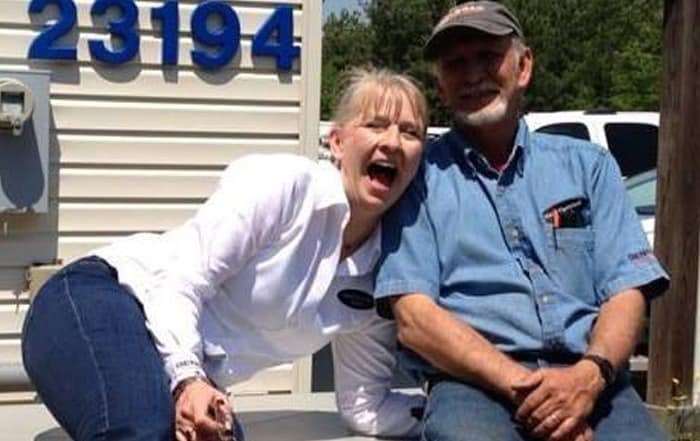 Taking your homeowners’ power needs and dreams and turning them into reality! Our team will help you provide piece of mind for your homeowners! 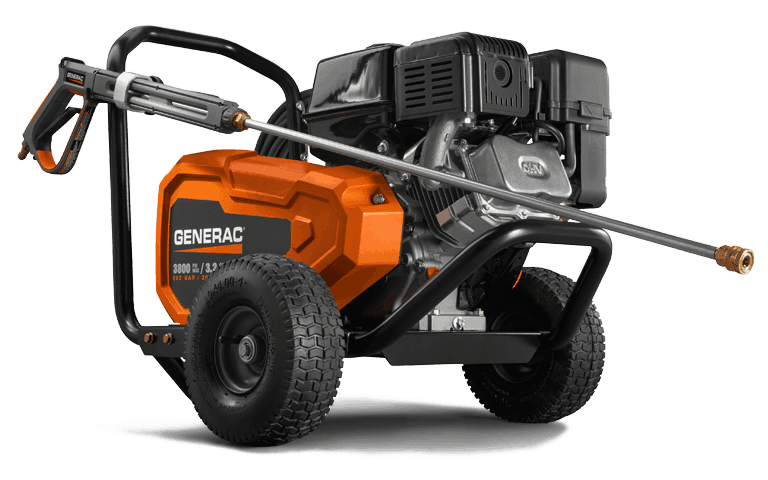 Your Generac Builder Partner provides Generac installation and service based on Generac’s solid reputation over the last 50 years. 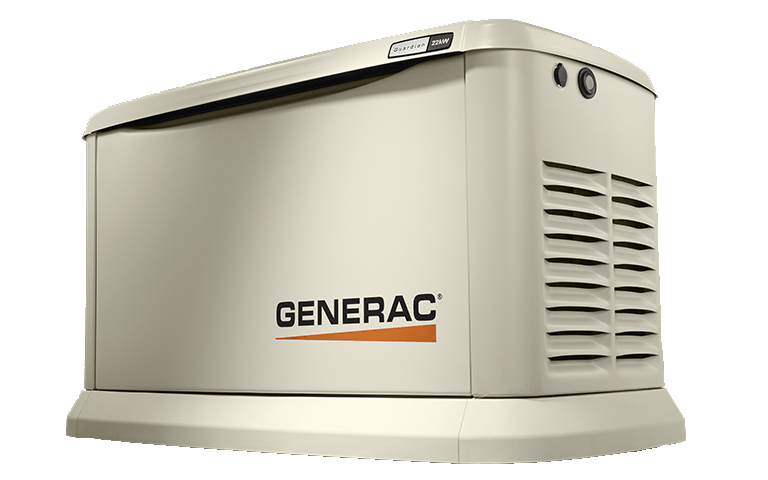 Each Generac Builder Partner has been carefully selected to participate in the Builder Alliance Program to provide you and your homeowner with a Generac certified installation. 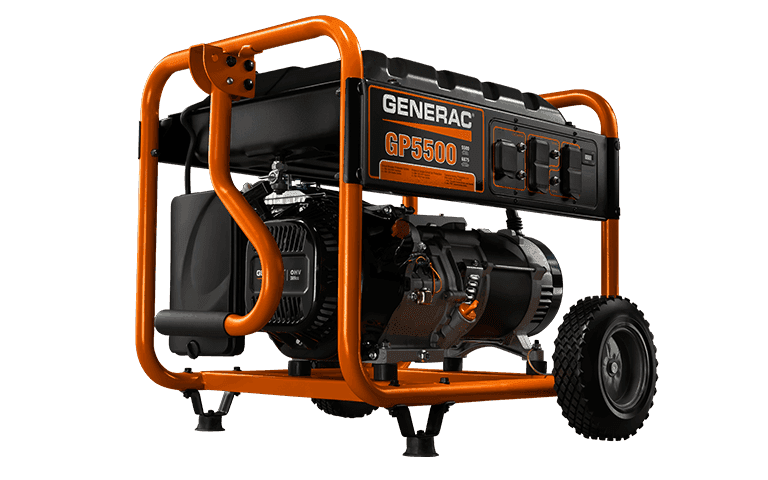 This means that both you and the homeowner are assured that your Generac Generator has been properly installed, started, verified, registered and have a Generac Certified Professional to turn to day or night. 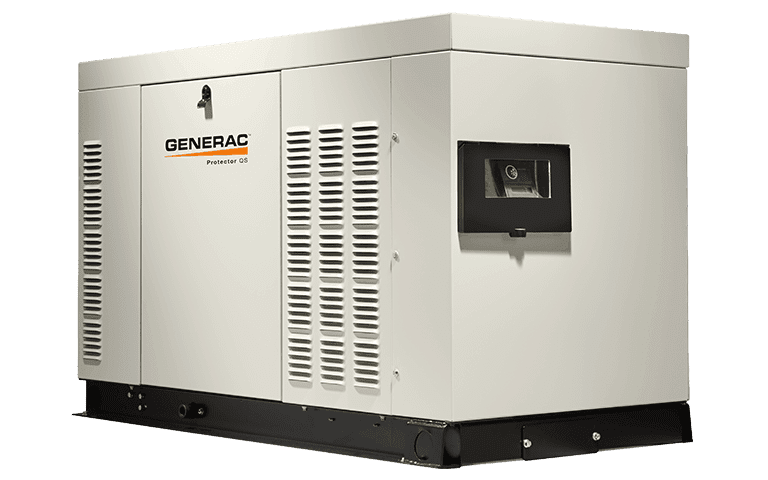 Sizing and Load Calculation: Through proper sizing methods and optional load management, you are assured that the Generac Generator installed will carry the load demand during any circumstance. 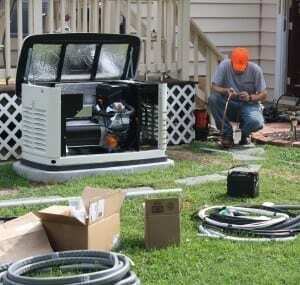 Many jurisdictions require load calculations to be submitted with your electrical permit for a generator installation. 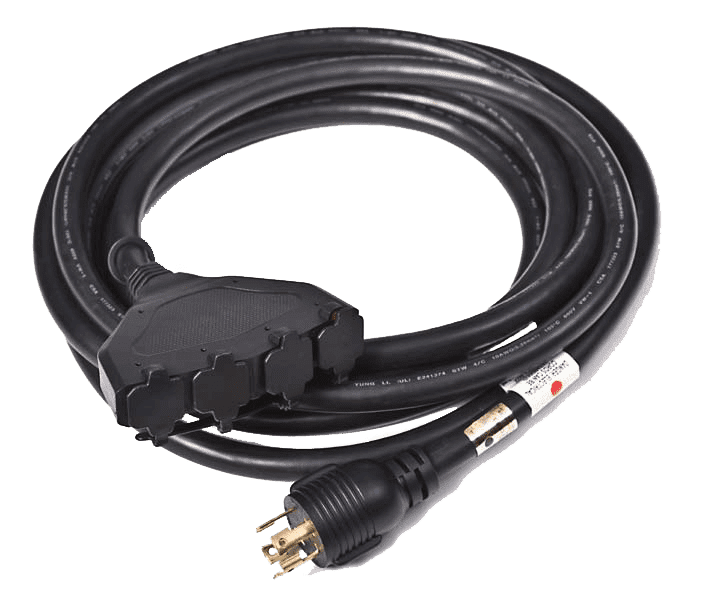 Hale’s Electrical Service provides this for each builder’s home they are partnered with when added for the final installation. Proper sizing is important when installing a home standby system. 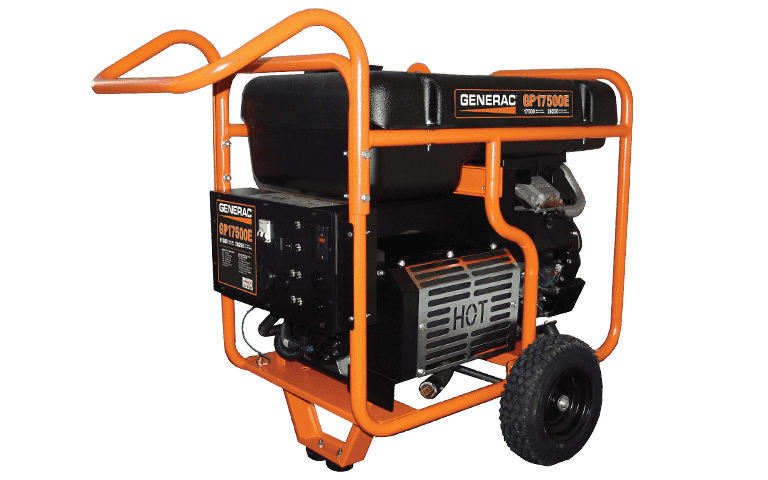 You want to ensure that all potential scenarios of operation have been considered and that the generator will provide all that is expected of it. 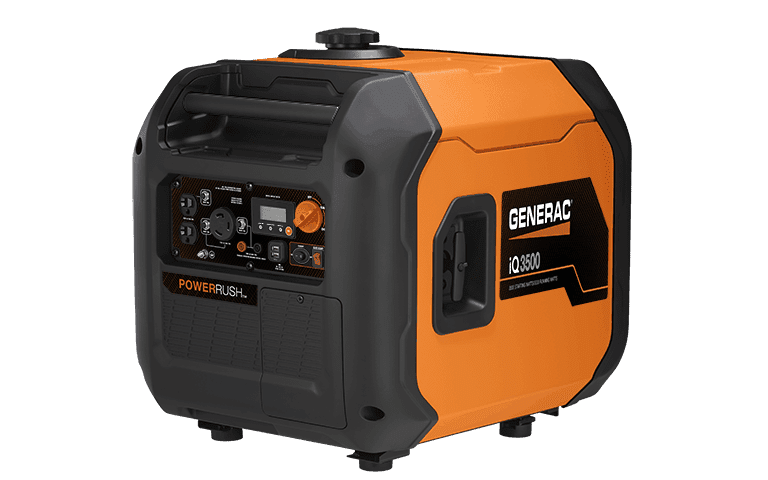 Installation: Through the Builder Dealer Partnership, you are partnered with a certified Generac Dealer who has proven installation skill and expertise. With over 3,000 installation in 15 years, Hale’s has been a proven leader. 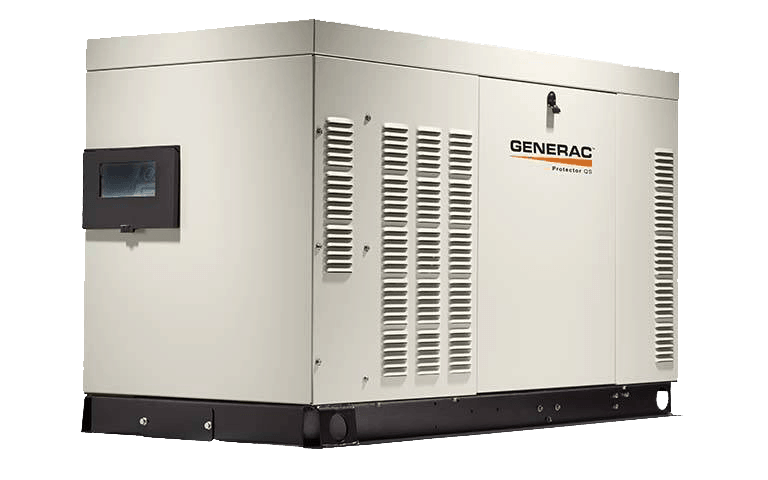 We have made installing Generac Generators our ONLY business. 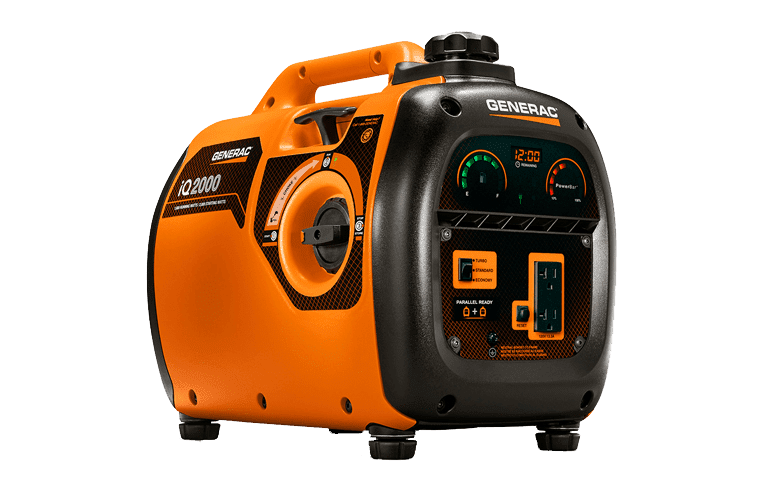 We invest ourselves in ensuring our teams are certified, have been educated on the latest Generac installation changes, product changes, service changes, as well as updating our teams on code changes as they relate to generator installation and as they vary from jurisdiction to jurisdiction. 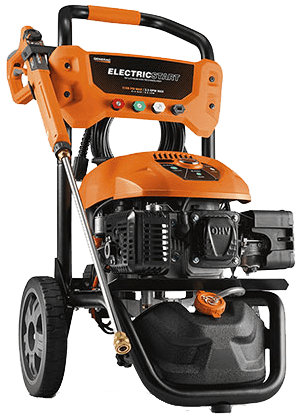 We install the wiring recommended for the generator life and beyond. Start Up, Break In and Verification: Once set up of the Generator’s Control System is set up and activated, our trained team of Generac Certified installers to perform a factory certified Generac Generator start up; checking fuel pressure, hertz, volts and more to ensure the generator is ready for the first outage. 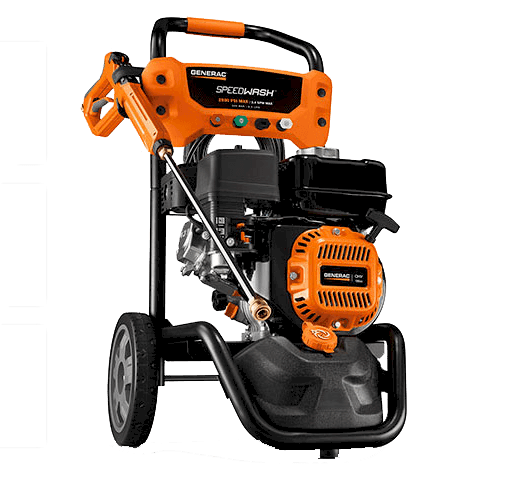 They will ensure your gas plumber has correctly installed the gas to the generator and made the appropriate provisions for supply of fuel to the generator. Performing a total Break in of the generator, our teams will operate the generator under a variety of load scenarios ensuring the generator is performing as it should. 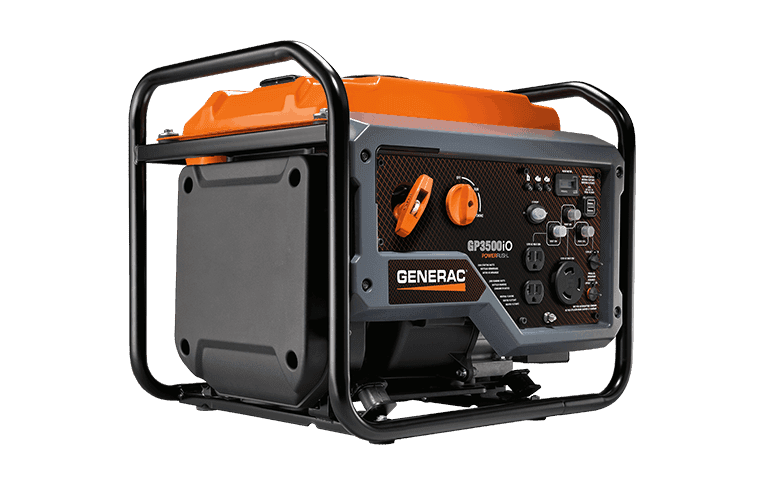 They will operate the generator for a duration as recommended and proven, making recommended adjustments and finally preparing the generator for operation moving forward. Loads are verified. Fuel is checked and tested. 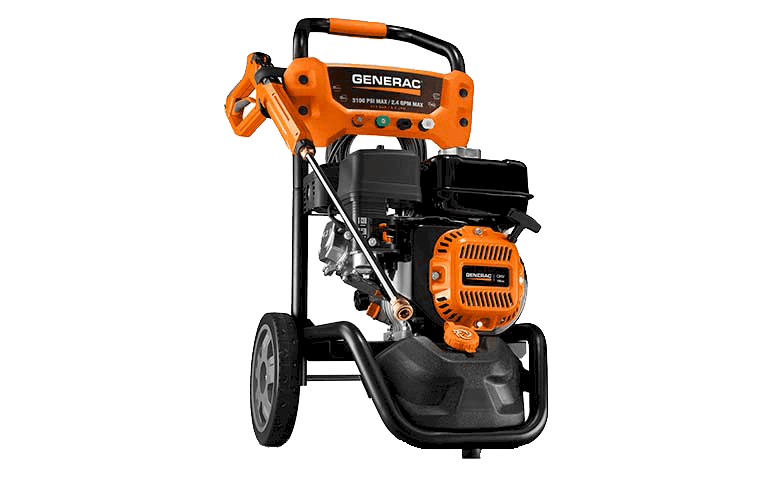 Valves and internal operation are reviewed based on specific readings as recommended and specified by Generac. 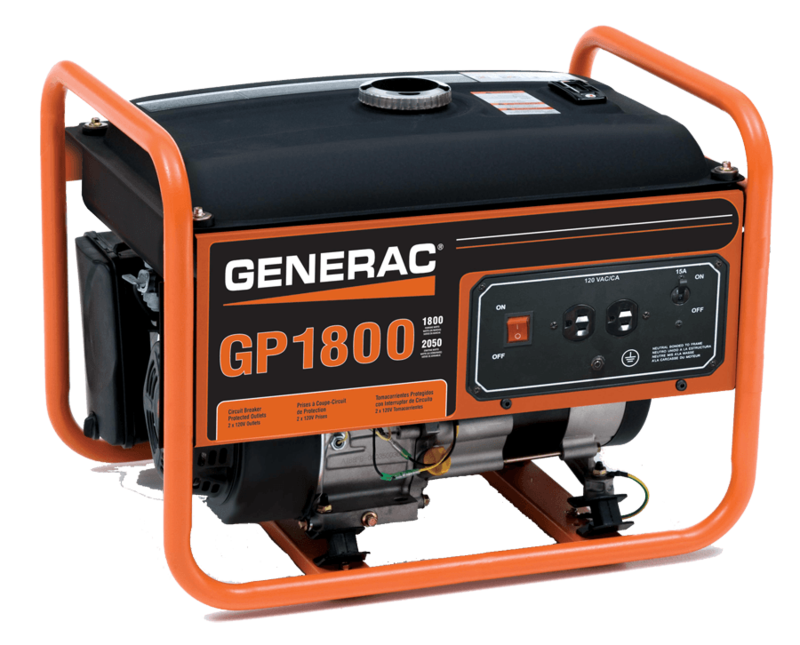 We ensure and sign off to Generac that the generator is ready to operate. 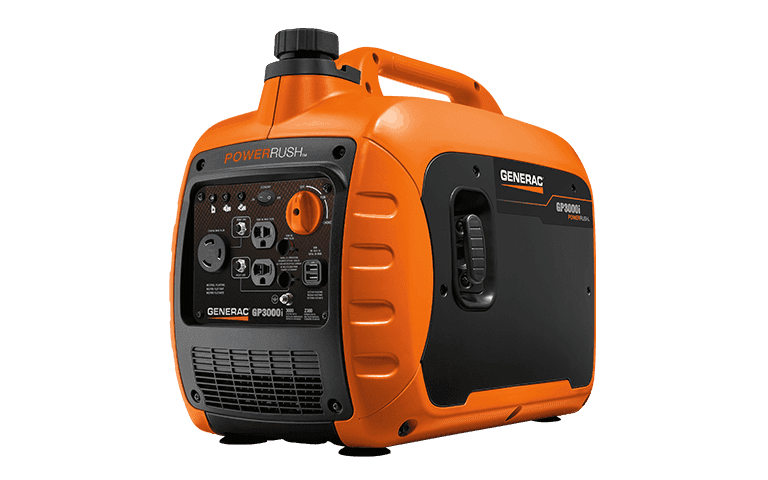 Registration and Warranty: Our Inside Installation and Operations Team will register your Homeowner’s new generator for Generac’s Standard Limited Warranty covering 2 years Travel and Labor, 3 years Parts and 5 years for the Alternator and Stator. We will provide your Homeowner with a variety of Extended Warranty Options, as well as affordable payment options after they have comfortably moved into their new home. 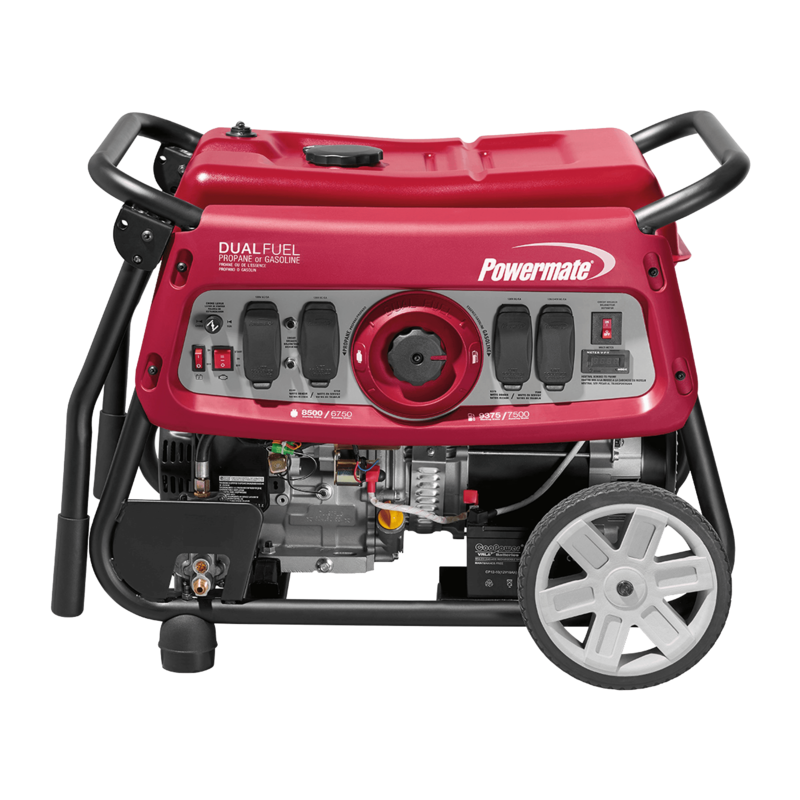 We will offer them options to warranty their generator for Bumper to Bumper Coverage (does not include service or emergency labor) for a period of 5, 7 or 10 years. 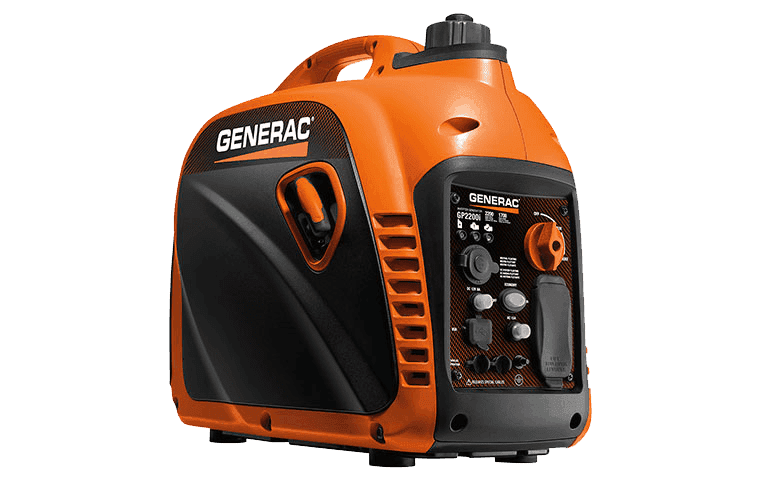 This ability to offer extended warranty from Generac is only available through your Dealer Partner and is not offered to electricians who are not Generac Dealers. 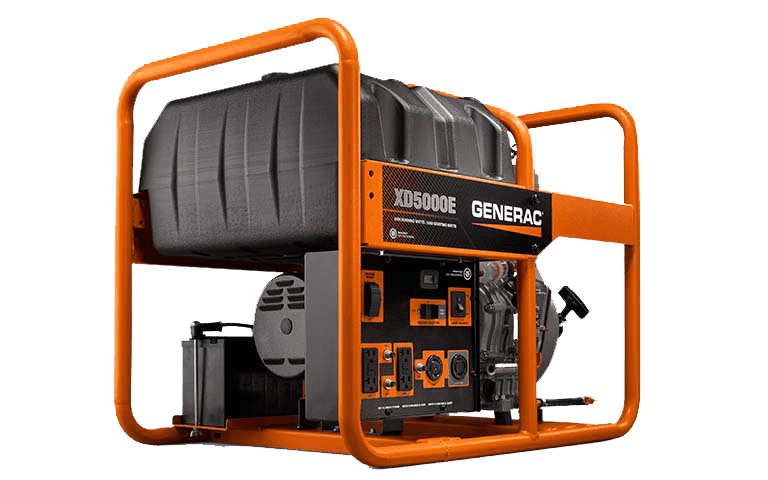 As a Builder Partner, you will be able to add a discounted extended warranty package into your Partner Package for increasing the value of your Generac Generator Home Standby Upgrade / Option. Service and Maintenance: Builder Partners have the opportunity to add Service and Maintenance Packages through Hale’s Builder Package Offerings. 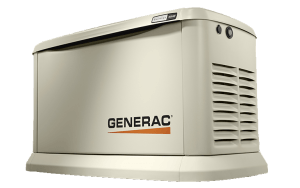 When this option is not selected by a builder, Hale’s will provide discounted service and maintenance offerings to your new Homeowner in an effort for them to keep their Generac Generator aligned with Generac recommended service and maintenance. 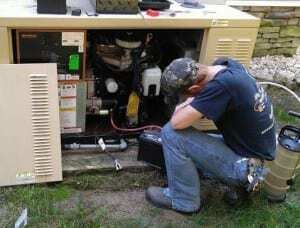 These comprehensive and thorough packages give your Homeowner added peace of mind and immediately connect them with their point of contact when the generator does not perform as it should or required maintenance. 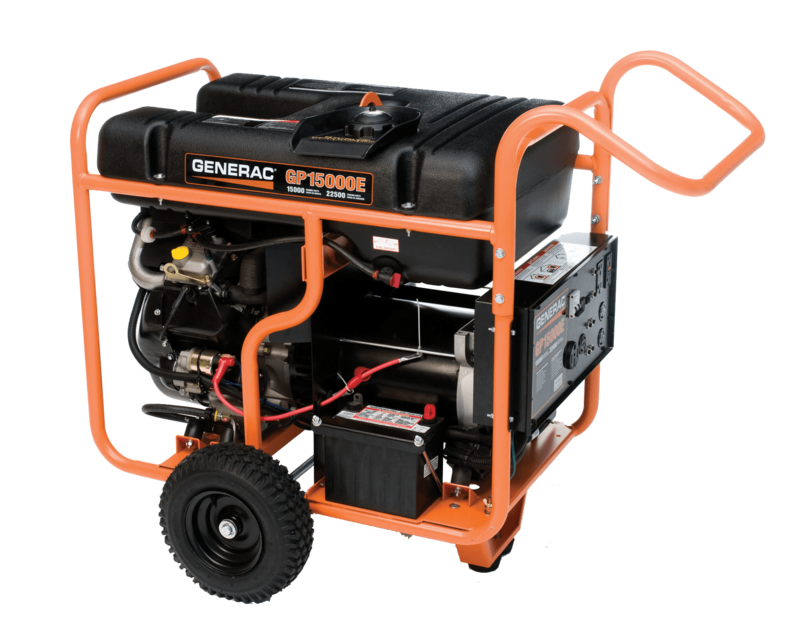 Product: Hale’s Electrical Service stocks the most popular sizes of Generac Generators and Transfer Switches ready for your construction project staging. Take delivery of your transfer switch at rough in for your electrician or our team to install. 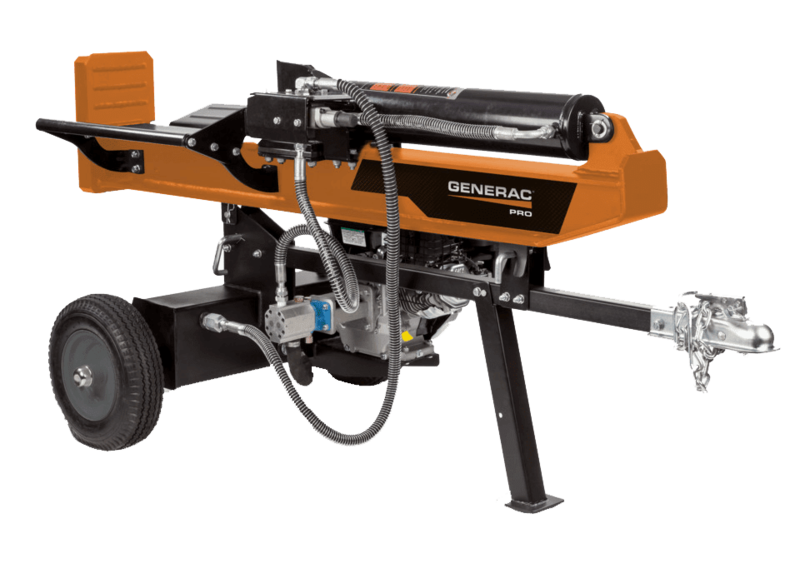 Then take delivery of the GenPAD and Generator when you are close to close and ready for the gas plumber or propane company to make final connections and have the generator tested. All of this take coordination and our Inside Installation and Operations TEAM is ready and eager to work with you or your site supervisors to coordinate dates, work with delays and weather and make your project come together on time and in budget! 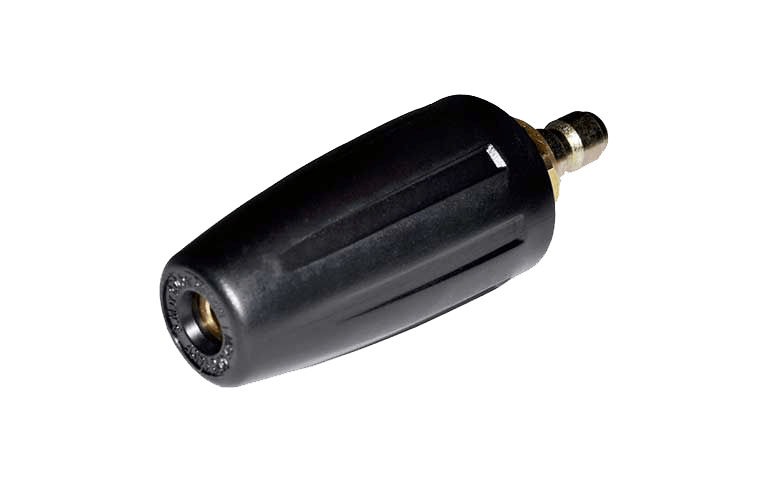 Accessories: Want to upgrade the offering some more? Hale’s has you covered! 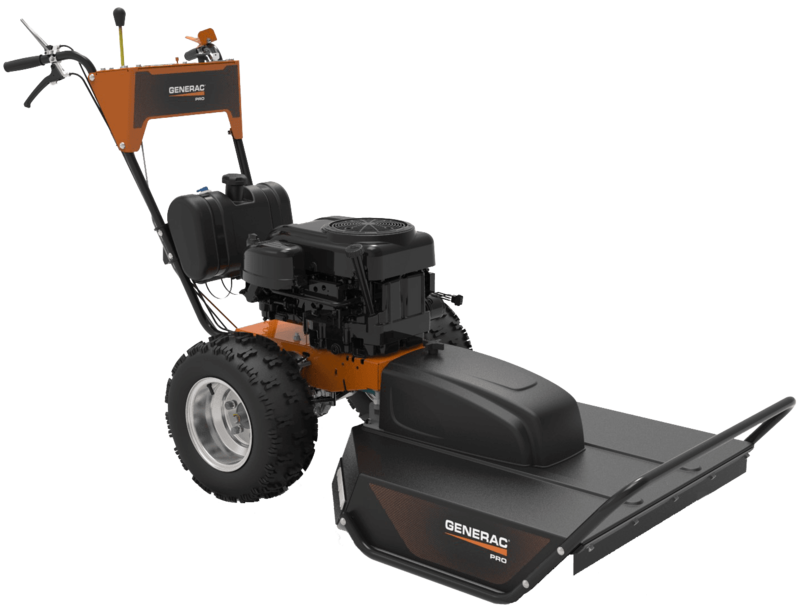 We have Generac Generator Mobile Link Remote Monitoring available for those who travel often, you are technology aware or just want to be able to monitor the operation of their generator at any time without walking outside to look at the generator. 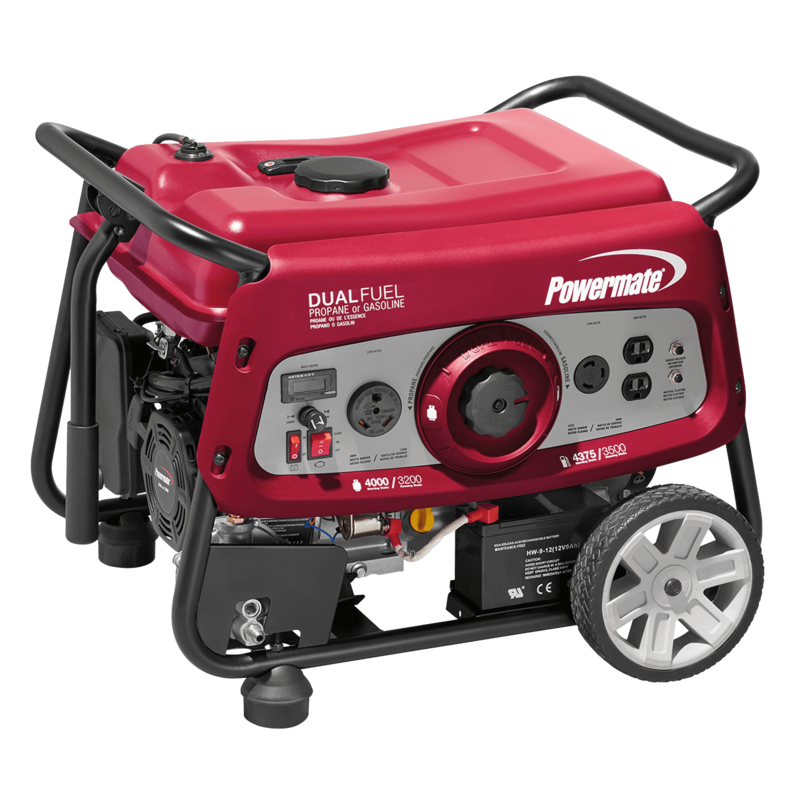 Cold Weather Options for those who worry the generator won’t start in the winter? 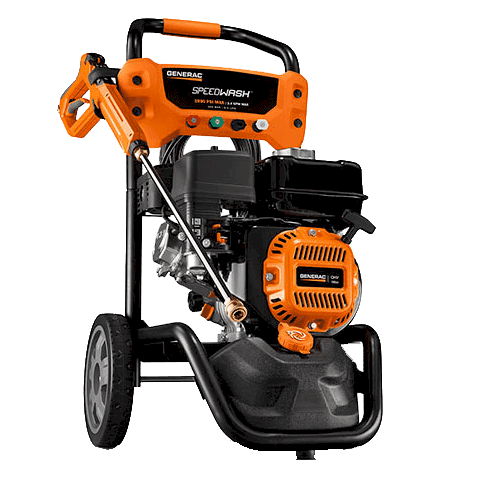 We have Battery and Oil Warmer Kits available to ensure the Generac Generator will start, even in the coldest weather! 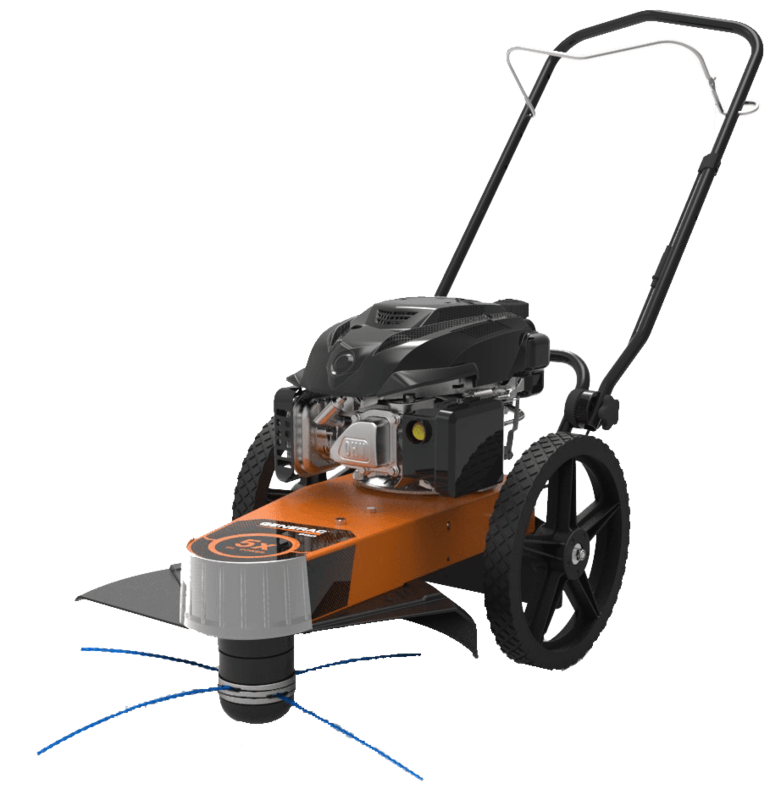 Does your Homeowner have Propane for a fuel source? We even have a Tank Utility WiFi Monitor for them to monitor the propane levels in their tank. 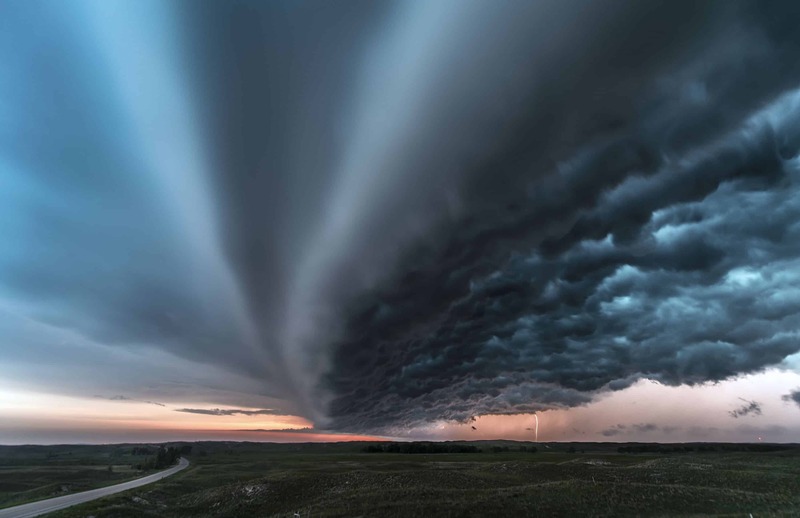 This monitor allows the homeowner to ensure that they have propane when a storm is on the horizon, all from the comfort of their cell phone, computer or tablet. Need more reasons to involve another “trade” to your subcontractor list? Set up a meeting today to sit down and review what we can do for you!